Some very important decisions by the company needed to be made regarding which country that they wish to use for the floatation of the company. Alibaba could have chosen a country closer to home, like Hong Kong, but they have chosen to float the company on the American stock market, because the owner of the company doesn’t lose the rights to the company in an American floatation, unlike Hong Kong. The system that is used in Hong Kong works for them, but many big companies aren’t choosing to use the Hong Kong markets and preferring to take their business elsewhere. The numbers of large companies, meaning companies that are worth over $4 billion, are choosing other stock markets. Hong Kong hasn’t had a company this large float on the stock market since 2010. 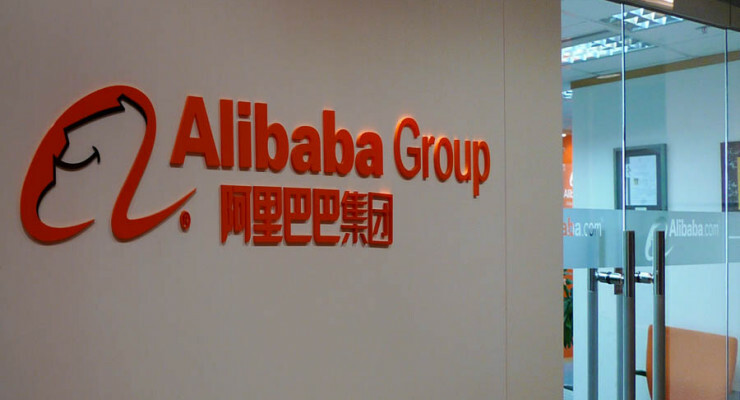 There has been speculation in the last few weeks when the Alibaba Group would instigate the first round of IPO talks with banks and lawyers. But what is certain, Barclays excluded from Alibaba’s IPO; they will not be included in the underwriting that is required before a business can be floated on the stock market. This is shocking, because Barclays is a recognized global bank for their underwriting properties. Barclays have angered one of the companies that are now aligned with Alibaba and they have personally asked for Barclays to be excluded from all proceedings, as a way to punish them. It might seem a petty action, but it could mean millions of dollars in potential earnings will be lost for the bank. 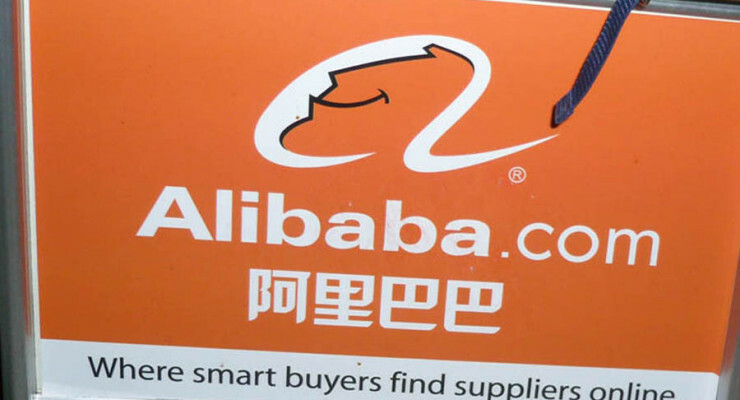 Alibaba has announced that their IPO (initial public offering) or their stock market launch is going to be happening in the near future with talks scheduled for the 25th March. This is a high profile company and if speculation is correct with the potential for the floatation, this is going to be bigger than the Facebook flotation that happened nearly 2 years ago. This had a fantastic response and exceeded the expectations of the $16 billion that was predicted. 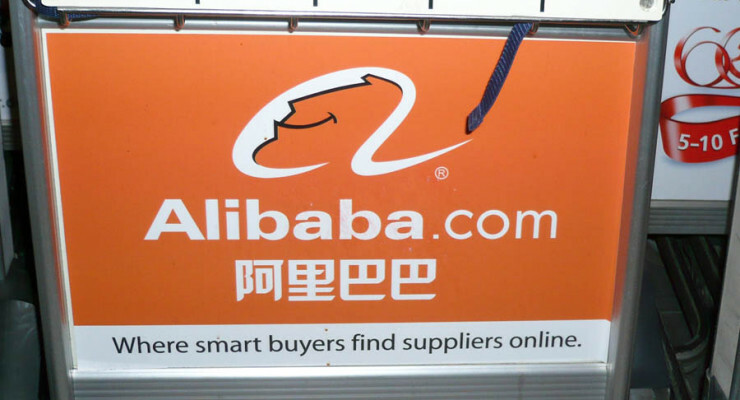 The predicted value for the Alibaba Group is around the $250 billion mark. It is going to put this company in the top 10 companies around the world. But then Alibaba deals with more goods on a daily bases than Amazon and Ebay put together; this shows the vastness of this company and the amount of money that this is going to generate when it is floated on the stock market. The much awaited Alibaba news has been released; Alibaba announces US IPO meeting date. The date is set for Tuesday March 25th, this is a high profile company and many people are awaiting with excitement at it’s release. This size flotation hasn’t been seen since Facebook was floated on the markets nearly two years ago. This is an extremely large company and with its current volume of goods that are processed through the company overshadowing Amazon and Ebay combined; this is quite a large operation. It is exciting times to see the potential that this company has, in relation to the amount of many money that the shares could potentially be worth. Alibaba purchased stake in Tango, a mobile messaging app company. These are exciting times for the company, owning a percentage of the company that is just four years old, but developing quickly into one of the best messaging apps around. They offer a service that stands out from some of their competitors. Alibaba has invested $215 million into this company, they are looking at expanding their service and this money will help them grow and develop as a company. Yahoo stake rises, if the proposed floatation on the US stock market happens as currently predicted. Yahoo holds a major investment in the company Alibaba and if the floatation proceeds, they too, are going to benefit from the floatation. The date of this floatation is still under wraps, but it could be as soon as April, but at present the date is still unknown. But the floatation of this company could do even more for Yahoo; the ripple effect could mean that the company experiences a rise in its own value. 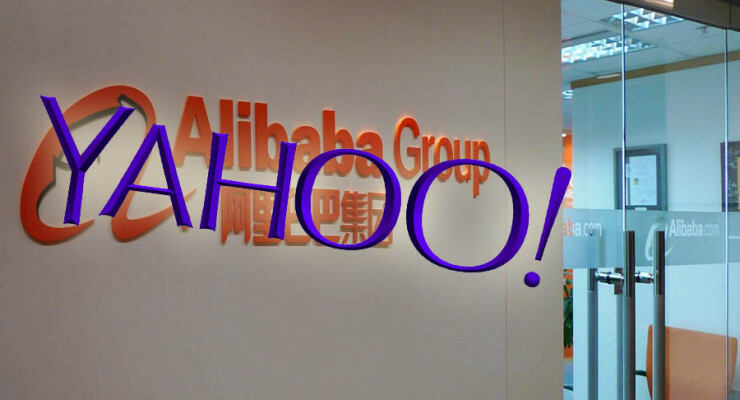 This would give Yahoo a double blessing from the release of the Alibaba on the US stock market. If investors are still clueless about whether or not to invest in the Alibaba stock, they can be advised to take a close look at the write up to know how prospective the stocks can become in the future. The company is close to launch its IPO in the U.S. People who are unaware of the company’s accomplishments must know first that, as of now, Alibaba is a dominant player of the e-commerce industry in China. 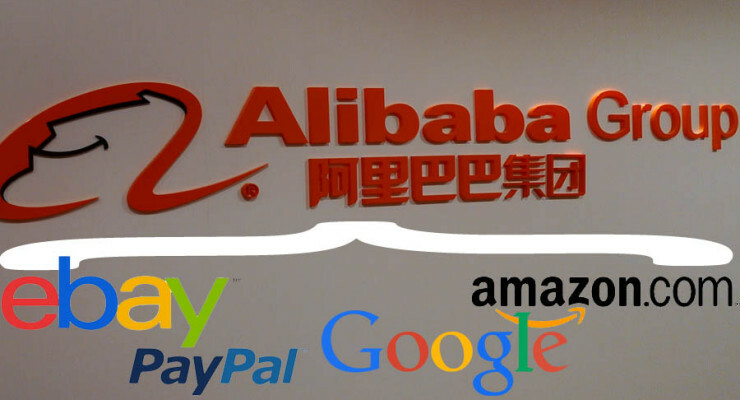 If investors know about Amazon, Paypal, eBay and Google, it can be said that Alibaba exemplifies some of the key features of those sites. All of them are distinctively good for both the buyers and sellers. From the buyer’s and seller’s point of view, security of transactions and reliability of service matter most while doing business online. Alibaba is well equipped to ensure both of the facilities through its site. 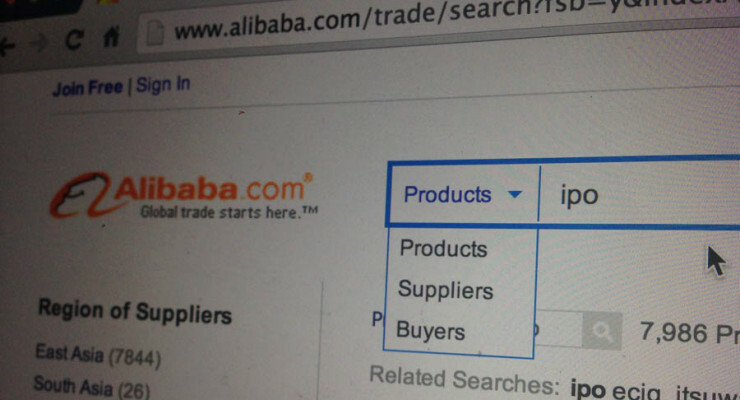 If someone has to define Alibaba in a simple term, it would be best to describe it as one of the most trusted online trading platforms that connect Chinese manufacturers with the overseas market or consumers. If Investors are still getting driven by the exaggerated speculations, it’s time for rumours to end and getting a hold of the truth. According to an Alibaba spokesperson, the company has no intention of going for an IPO in the Hong Kong stock market, there is a 95 percent chance of issuing an IPO at one of the New York exchanges. 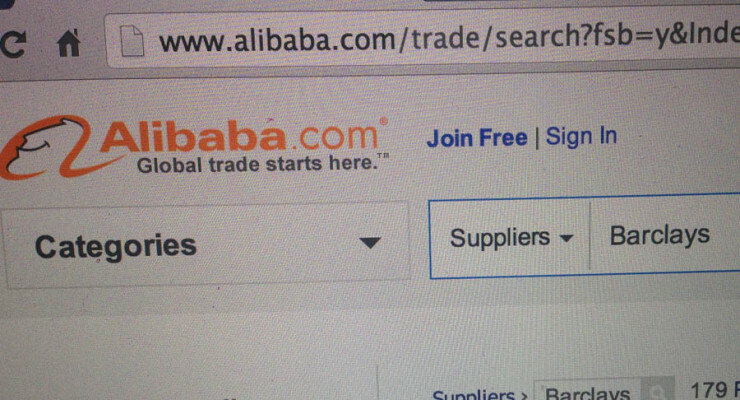 There are news sources that say Alibaba even has no more associations with the Hong Kong exchange. 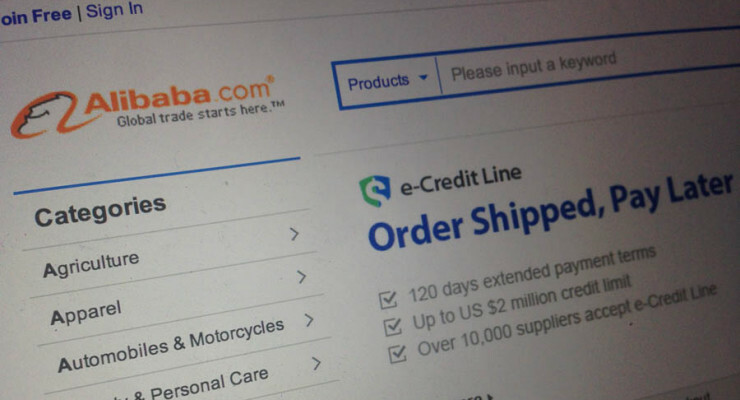 Instead, the Chinese e-commerce company is all set for enlisting its share in the U.S. If the latest updates from the sources to be believed, big names like Morgan Stanley and Credit Suisse have already laid out plans to list its share in the New York Stock Exchange. If people are looking for low cost, prospective and inspiring investment opportunities in the U.S., they should prepare for the Alibaba listing as it has all chances to set forth the new share price and announce it anytime this year. 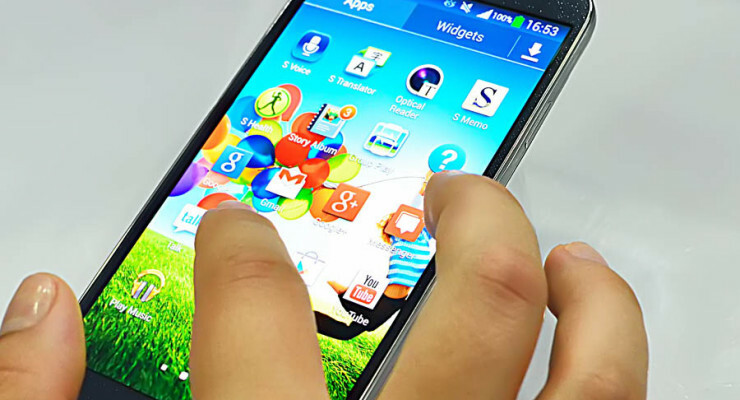 Apple Inc (NASDAQ:AAPL) is one of the most reputable electronics manufacturers in the world, and it would do anything to boost the sales of iPhone 5, one of the most-awaited smart phones. This is why it has partnered with Alibaba to boost the sales in China – as a matter of fact, the Iphone maker is expected to open its tenth live shop in China in a few days, in addition to the online stores it already has in this country. The most recent official online store was opened by the Cupertino company on Tmall, which is operated by Alibaba Group Holding. At the time being, Tmall hosts no less than 70,000 merchants, some of which are worldwide renowned such as Nike Inc.